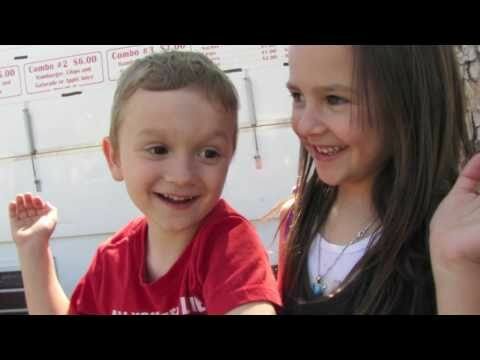 A happy little boy shares his first kiss with a next door neighbor in this video that's heavily shared on Twitter. 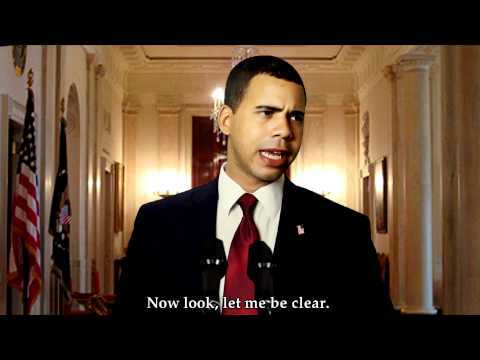 Iman Crosson, Alphacat, and returns with his impression of President Obama and the address he didn't give last time. 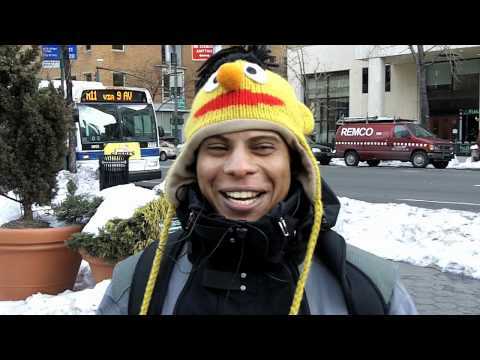 It's one of our Most Shared and top favorited videos. 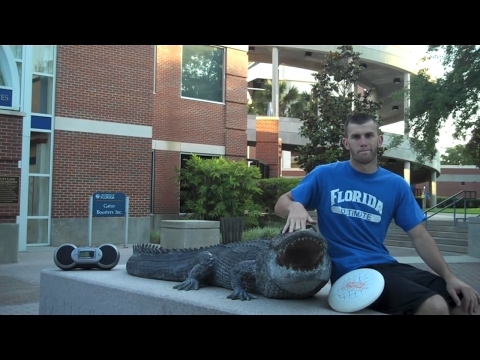 We've seen lots of trick shot videos lately, but Brodie Smith from the University of Florida takes it in a new direction. As seen on High Definite. This set of interviews about The Beatles from "I Hate Young People" is getting picked up by pop culture blogs. As seen on SayOMG.